The evening stars in the sky aren't the only ones seen in Wilmington. Home to EUE Screen Gems Studios, the largest television and film production studio outside of California, stars can be a regular sight along the city's streets. 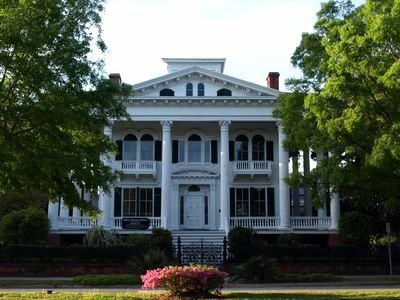 Wilmington is also home to the annual Cucalorus Independent Film Festival, and the Azalea Festival, celebrating the area, southern culture, and all the southeast has to offer. This popular North Carolina coastal city has a long list of famous former and current inhabitants, including former Vice President Al Gore, news man David Brinkley, actor Katie Holmes, musician Charlie Daniels, and former US President Woodrow Wilson - to name a few. Basketball legend, Michael Jordan, grew up in Wilmington. Wilmington's famed Historic River Walk spans one-mile along the Cape Fear River and is just across the water from Battleship Park and the USS Battleship North Carolina, a WWII Memorial and Museum. Visitors can enjoy the many speciality shops, coffee houses and bistros, fine dining, art galleries, historic sites, homes, and gardens, tour Screen Gems Studios, or take one of several themed tours offered around town. 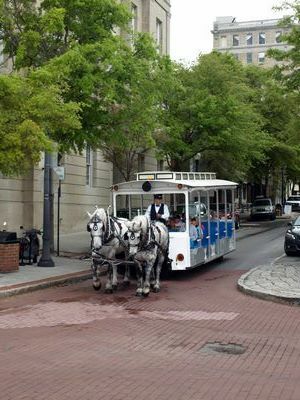 Music, nightlife, historical sites, and horsedrawn carriage rides add to Wilmington's magic. 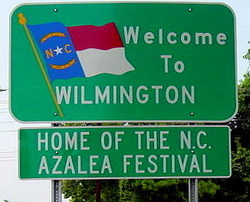 Wilmington is also a sizable seaport located on the Cape Fear River near the Atlantic Ocean. 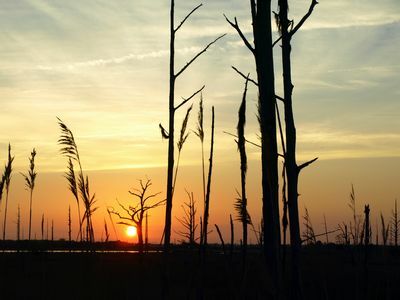 A short drive to Wrightsville Beach, Carolina Beach, Kure Beach, and Fort Fisher State Recreation Area, makes Wilimington a desirable place for water sports and activities along North Carolina's Cape Fear Coast.